With an up rise in healthy food preparation; food dehydration is no longer reserved for the camping enthusiast. 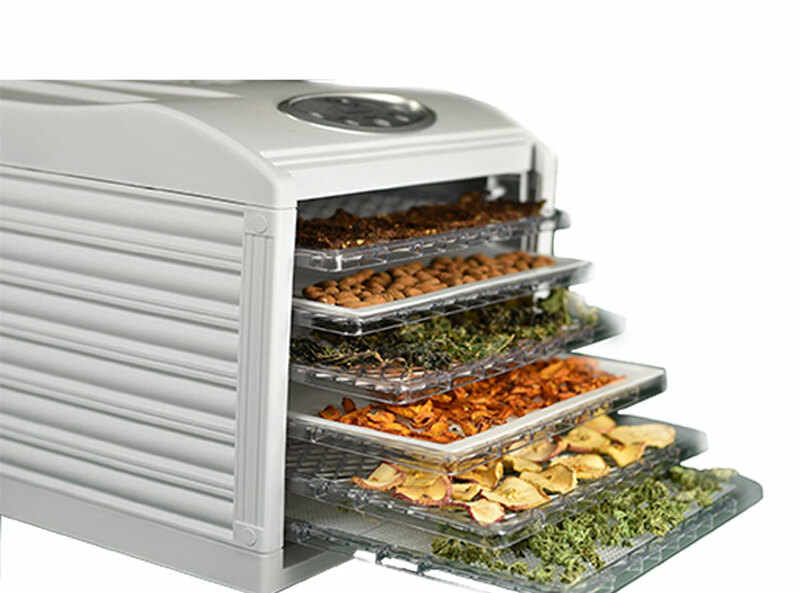 A food dehydrator is the new must have appliance for every home. Whether you are a homemaker, crafter, have specific dietary needs or a health enthusiast hoping to get more flavour and nutritional value from the foods you eat. 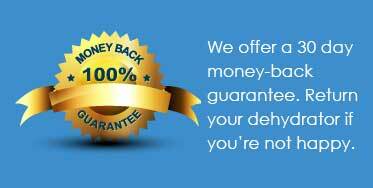 We hope that our site will give inspiration into the possibilities in the world of dehydrating. With today’s economy, now more than ever, can we no longer afford to have food spoil and throw our hard-earned money away. Owning a dehydrator will save you money. Dehydrating is an excellent way of preserving food and it’s nutritional value while at the same time enhancing the flavour. 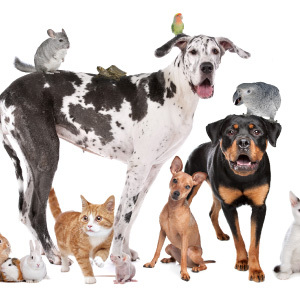 Pet Lover – Let your furry and feathered family know just how much you care by making them natural, great tasting and wholesome treats. Dehydrator basics on how to use them properly, plus samples of what you can make in one. Health and Wellness adviser Markus Rothkranz together with Raw Vegan chef Cara Brotman show samples of delicious dehydrated foods. A dehydrator is for everyone who wants to make healthy natural wheat-free, gluten-free, non dairy snacks like dehydrated fruit, non gluten garlic naan, cookies, fake meat and meat substitutes. You can also make “biltong”, pet treats and dry crafts. You are only limited by your imagination. Fruit leather – or fruit roll-up – is a great way to utilize ripe fruits in a form that will last into the off season. This is awesome because it means you can continue enjoying the benefits of fresh fruit and veggies without paying a lot for imported ones when they’re out of season – especially if you make the fruit leather raw like this it maintains great nutritional value.